The loveable, quirky Gilliangladrag brand was founded in 1998 by author and ‘felting queen’ Gillian Harris. 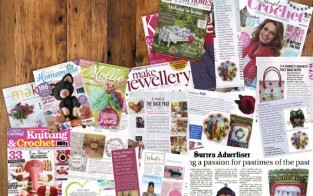 Through its online store, various nationwide independent boutique, selected major retailer and its Surrey based wool emporium, The Fluff-a-torium, sells a beautiful, vibrant collection of crafts and haberdashery gifts, materials and equipment for nimble fingered creatives. 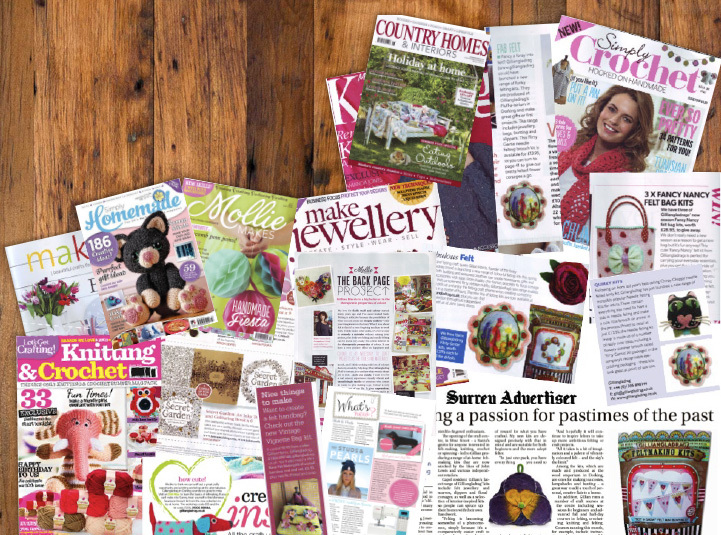 ASP was its retained press office operation, achieving multiple coverage within leading crafts titles such as Mollie Makes, Making and Simply Crochet, to target women’s consumer magazines including Woman’s Weekly, Prima and Country Homes & Interiors.